You will notice the difference the moment you walk through our front doors. From the luxurious and inviting booths and rich tile flooring, to the array of incredible views to watch your favorite sports team. Any reason is a great reason to bring your friends and family in for some tasty food in our casual upscale atmosphere. We are the best in the city for our taste and ambience. We have mouth watering dishes in our menu from fine Indo-Mexican grill along with the tasty American dishes.	.
"All I have to say is wow! Aji's has amazing food! I stopped in there just the other day for my first time because a friend recommended it to me. I'm not quite the kind of person that likes to try new things or new places, but to my surprise I enjoyed every second I was there. I would definitely recommend Aji's to anyone who has never been there before." 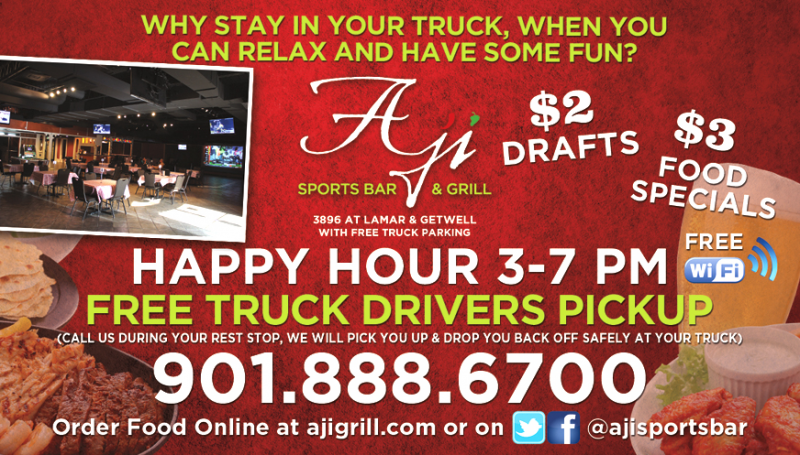 Copyright © 2013 Aji Sports Bar& Grill. All Rights Reserved. Web Design & Development by Inwit Business Solutions.